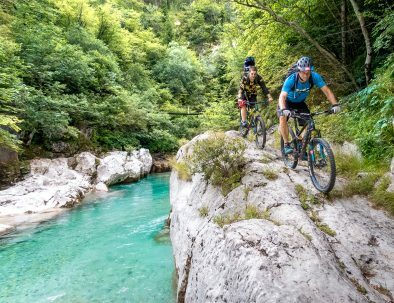 Our most popular mountain biking trips around Slovenia are a great way to explore and discover remote parts of Bovec, Soča Valley and Slovenia coastline! 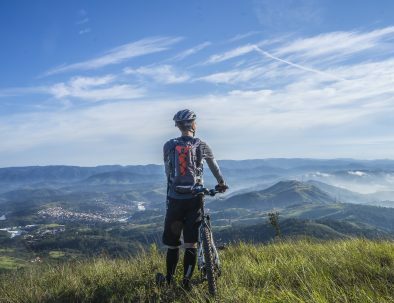 We couldn’t fit every single MTB region on this page or else we would be here forever. 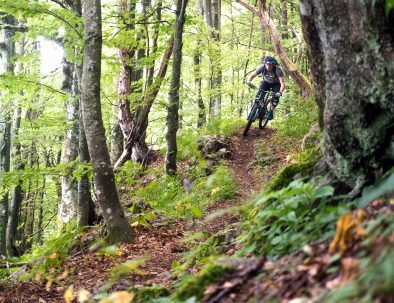 Nevertheless, here are 10 of the most awesome Enduro and Flow trails you'll ride with us in Slovenia. 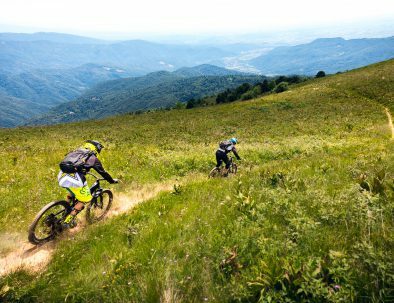 The price for MTB tours depends on the number of guests, duration of the trip & booking date. 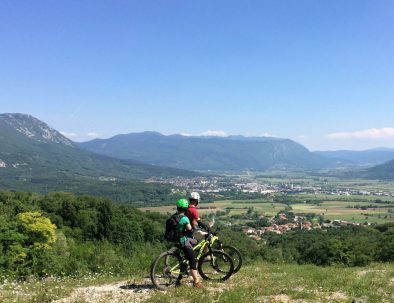 Equipment and bike hire is not included. The prices are shown for a group of 5 people. 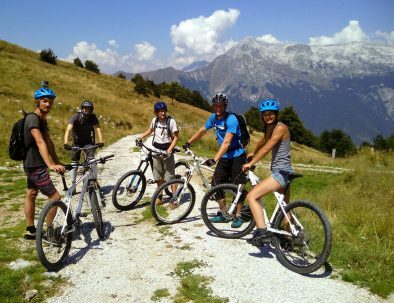 Please contact us in advance to book your bike hire. 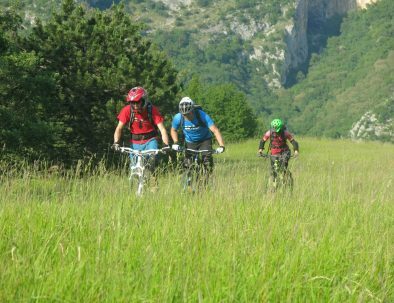 We offer MTB trips year around. However, weather is difficult to predict and we recommend checking it prior to your departure to be aware of what's coming. 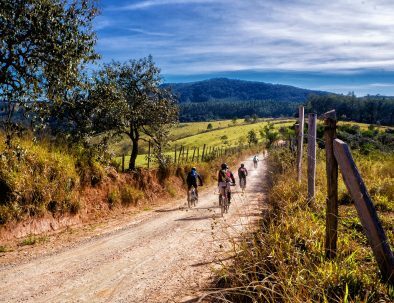 The departure location & time depends of MTB tour booked. We offer hotel pick up & drop off for the maximum comfort of all our guests when possible. On request, extra days are possible. 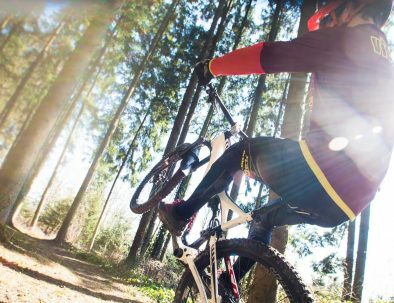 Advanced booking is strongly recommended. 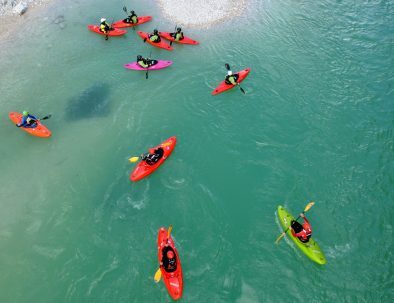 Does this look like fun? 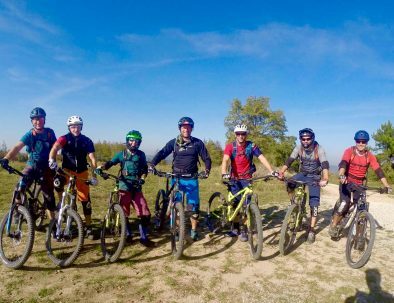 Book MTB tour today!